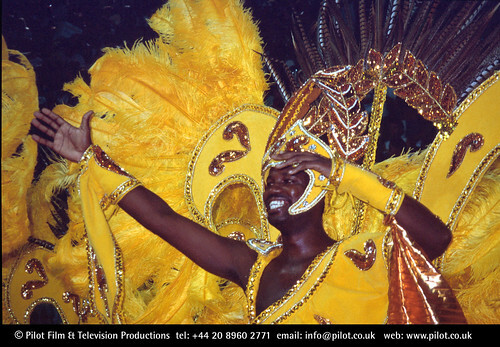 Carnival season 2013 is upon us and whether you are in the United States, Europe, the Caribbean, or South America, there is no shortage of celebrations happening all around the world. The most well known festivals are celebrated in New Orleans, Louisiana, Rio De Janeiro, Brazil, Sydney, Australia, Venice, Italy and Trinidad and Tobago. Mardi Gras is centered mainly around the French Quarter of New Orleans for approximately two weeks and commences on Fat Tuesday, which falls on February 12th this year. However, the multiple parades take place Uptown and in mid-city, due to the narrow streets in the French Quarter. From the elaborately decorated floats, wild costumes, lively music, famous King Cakes, to the lengths people will go to in order to obtain a plethora of colorful, signatory beads, there is never a dull moment or a shortage of purple, green and gold. Globe Trekker host, Justine Shapiro took part in the Mardi Gras festivities when she was invited to join one of the 27 floats of the Krewe of Orpheus. 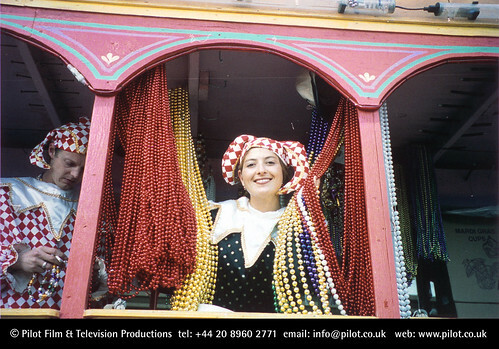 In true Mardi Gras fashion, Justine wore a jester costume and adorned herself with multiple beads. 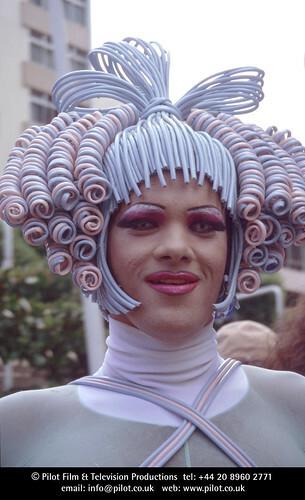 Rio De Janeiro, fittingly known as the carnival capital of the world, is no stranger to celebrations. Rio’s Carnival dates coincide with Mardi Gras, beginning on Saturday February 9th and ending on February 12th this year. During Carnival, the various samba schools, each representing their specific neighborhood, are the main draw. 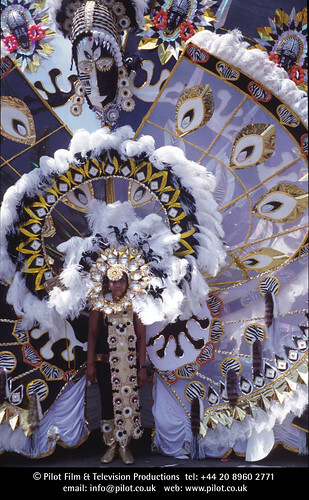 Samba dancers often rehearse months before Carnival and are decked out in extravagant handmade costumes with lavish headpieces. 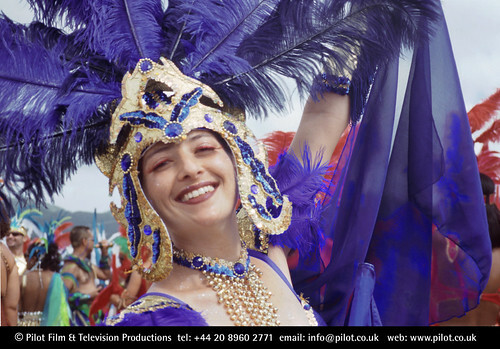 Globe Trekker Host, Ian Wright dives head first into samba, learning from the school, Caprichosos de Pilares and ultimately taking part in the parade. The two most celebrated days of Carnival in Trinidad and Tobago fall on February 11th and 12th this year, right before Ash Wednesday and has been called, “The Greatest Show on Earth.” Justine Shapiro lets viewers inside the Caribbean’s biggest carnival as she joins in the celebration. Music is a highlight for this carnival, with various competitions, including the International Soca Monarch competition and the National Panorama competition that innovatively incorporates the use of steel pans, garbage can lids, pots and pans to create sounds, rhythms and melodies. Bikinis with headpieces adorned in feathers are often seen during Carnival among a multitude of various character costumes, from Minstrels, Jab Jab’s, Midnight Robber’s to Dragons and Bats. Justine travels to The Venice Carnival, which takes place in St. Mark’s Square and is centered around various types of eclectic looking masks, allowing people to maintain a bit of anonymity and play a different character. 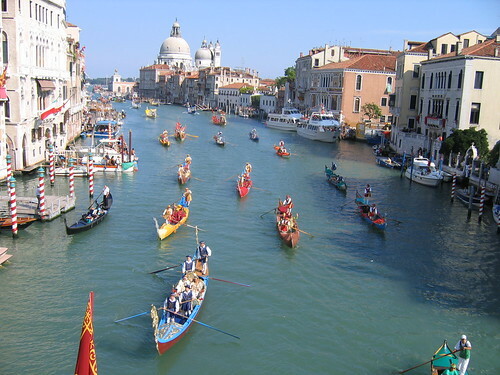 Like the other carnivals, Venice also commences on February 12th this year, marking the start of Lent. The mask contests and the water show on the Venice canals are two highlights of the Carnival and what better excuse to travel to this gorgeous city than to attend one of the biggest celebrations of the year? 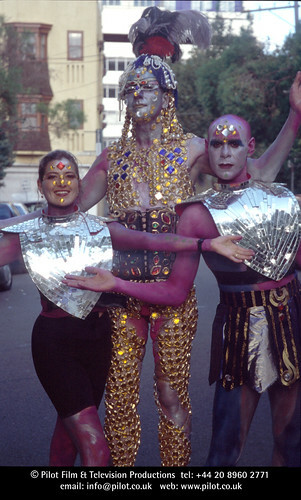 This is undoubtedly an exhilarating time of year to dress up, celebrate cultural milestones and bask in the traditions that were established decades ago. Carnivals are plentiful around the world and although the five mentioned here are some of the most popular ones, they are definitely not the only ones.